Bijay Singh has twenty-four years of experience in the Healthcare industry. From 2004 to 2015, he held various senior positions at Novartis, a leading global Swiss healthcare company. Prior to 2004, Bijay Singh worked for eleven years in various positions for Eli Lilly in Asia and the United States as well as for two global audit companies. He has lived and worked in four continents and has amassed over 15 years work experience in the healthcare field across Asia. 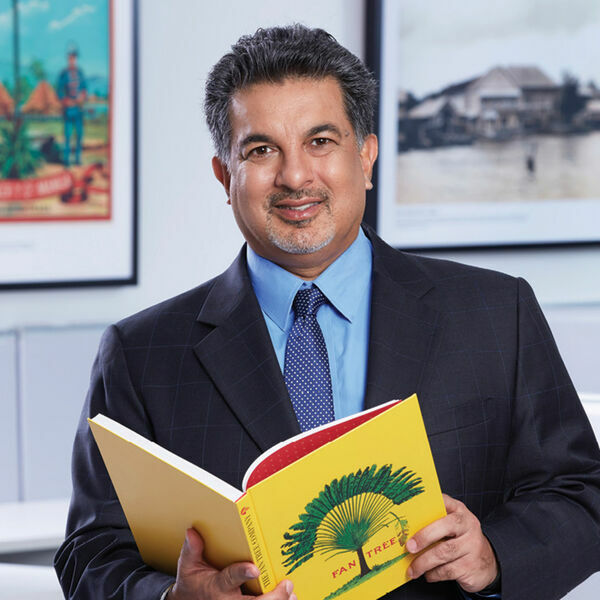 Education: Bijay Singh holds a Bachelor of Business Administration (Hons) from Simon Fraser University, Personal Data Canada and a Master’s degree in Business Administration from Stanford University, California.